NetherRealm Studios have revealed a plethora of new details on Mortal Kombat 11 during their highly anticipated live events in Los Angeles and London. Streamed live across the globe, the event drew numerous fans as well as celebrities to both venues, eager to catch a glimpse of the studio’s latest project. As expected, Mortal Kombat 11 will feature both new and returning kombatants. 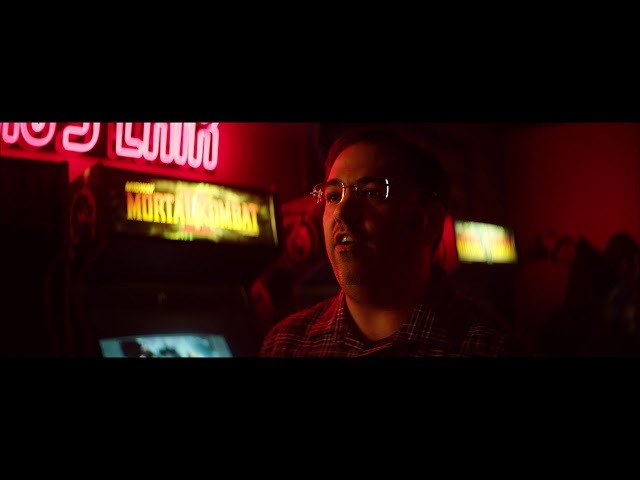 While Raiden, Scorpion and Shao Kahn had been announced previously, creative director Ed Boon took to the stage in Los Angeles to announce the return of Sonya Blade, Sub-Zero, Skarlet and Baraka. Voiced by esteemed mixed martial artist and olympian Ronda Rousey, the visibly older Sonya looks to have lost none of her agility nor badassery. Sub-Zero looks as impressive as ever; Skarlet returns with a new bob hairstyle and a radically different look. Finally, the ever-dramatic Tarkatan warrior Baraka makes his return, rising from his death in the story of Mortal Kombat X. Two new kombatants were also announced, one of which was previously teased in the announcement trailer. First comes Geras, a powerful brute with the ability to control time. He can summon objects made of stone and sand, using said abilities to teleport around and trap his opponents. He can also warp time during battle, leading to some very interesting and visually pleasing special moves. Known previously as the “hourglass woman,” Kronika has apparently been in control of the fray since the original Mortal Kombat. She will be the series’ first female boss, and looks to hold incredible power. Like Geras, she also possesses the ability to bend time. Building on the gear system from Injustice 2, kombatants in Mortal Kombat 11 are highly customisable. 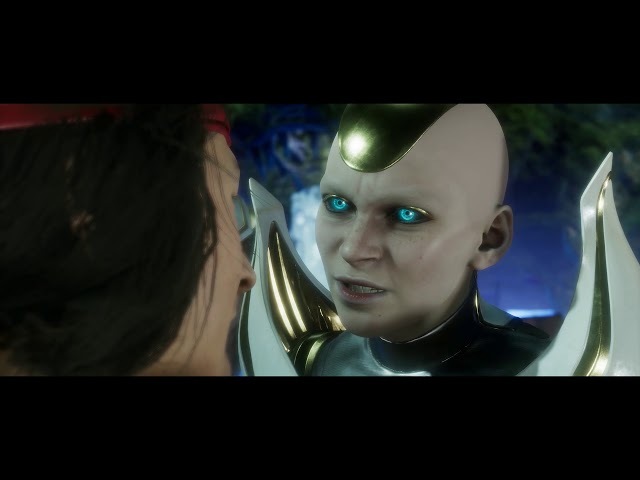 While fighters in Mortal Kombat X carried pre-determined variations, Mortal Kombat 11 gives players the ability to create their own custom variations. Options range from major “Kosmetic” changes to fight introductions, victory screens, special moves and Fatalities. Famous for mixing things up, NetherRealm Studios are once again modifying the dynamics on which fighting will take place. Gone is the old super meter, replaced by new offensive and defensive meters flanking the bottom corners of the screen. X-rays are also gone, replaced by new super moves called Fatal Blows. Unlike earlier titles, a Fatal Blow becomes available only when a player’s health drops below 30%. Best of all if the move is summoned but fails to connect, it will regenerate after a cooldown period. Crushing Blows are another type of move able to be performed under certain conditions that not only deal additional damage but mimic the prior bone-crunching and muscle-tearing look of X-rays. Furthermore, if an attack is blocked with razor precision kombatants will perform what’s called a Flawless Block. This will give the blocker a window of opportunity to counterattack, paving the way for some interesting possibilities. 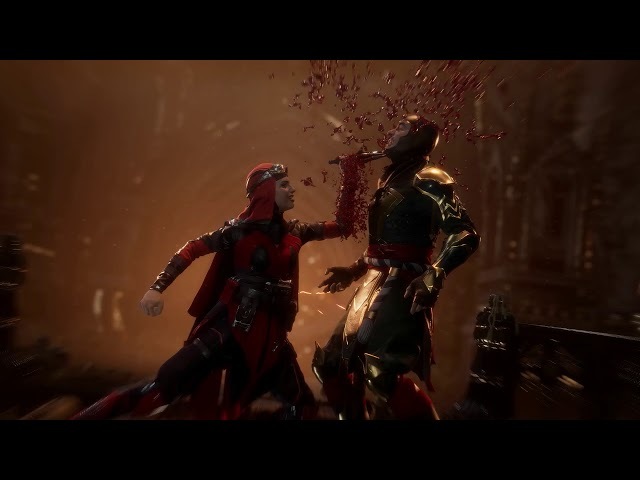 Finally, it looks like Mortal Kombat 11’s story is set to take fighting game cinematics to a whole new level. 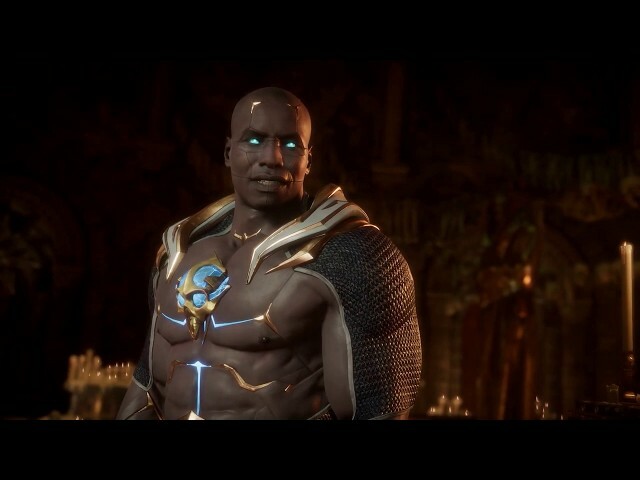 NetherRealm Studios are pushing themselves to make this title its best yet; the level of realism in their character models and environments is already looking more incredible than ever before. 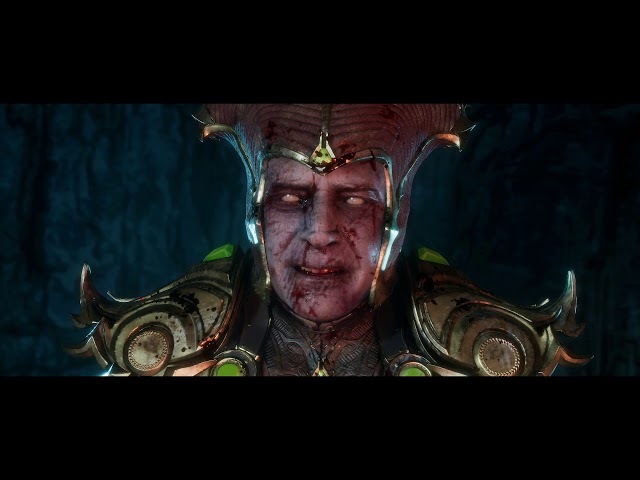 Corrupted by Shinnok’s amulet and an unwavering resolve to once and for all destroy all threats to Earthrealm, story mode begins with Dark Raiden torturing a restrained Shinnok. Kronika, the “Keeper of Time,” is later introduced, seemingly freezing time and vowing to correct the flow of history upset by Raiden in prior games. Mortal Kombat 11 is set for worldwide release on April 23, and will be available at launch for PlayStation 4, Xbox One, Nintendo Switch and PC. Keep up-to-date with the latest news by following us on social media. We maintain a presence on Facebook, Twitter, YouTube and Instagram.